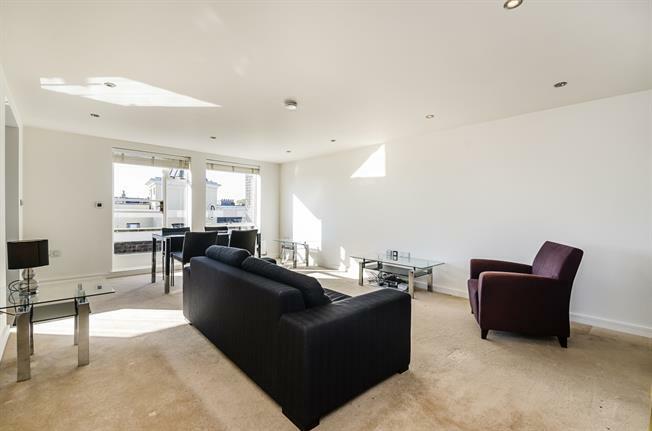 2 Bedroom Apartment To Rent in London for £4,225 per Calendar Month (Calculated). This a lovely two bedroom apartment on the fourth floor of this purpose built block on the Fulham Road in South Kensington. With two double bedrooms, bathroom and reception room with open plan kitchen this is an ideal apartment for a professional couple looking for a home in Central London. Being located towards the northern end of the Fulham Road the apartment is well situated for South Kensington and The Brompton Road leading to Knightsbridge. The closest Underground Station is South Kensington (Circle, District and Piccadilly Lines).